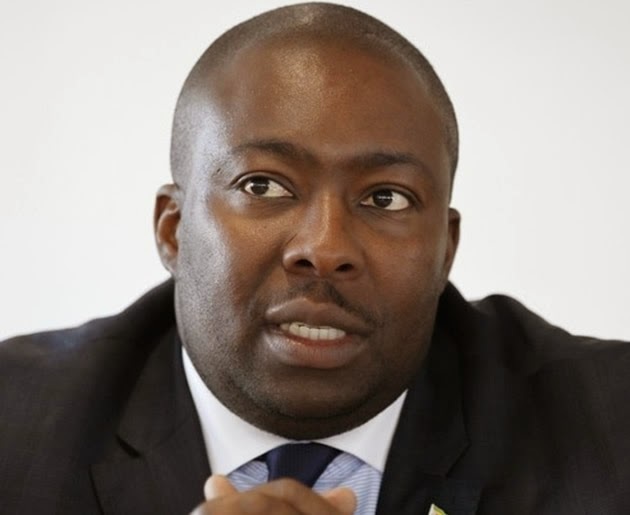 Senior Zanu PF members suspended in the run-up to the ruling party’s elective congress last December are free to attend meetings but only as “ordinary card carrying members”, political commissar Saviour Kasukuwere has said. Kasukuwere, who is on a whirlwind tour of the party’s provincial structures “preaching peace and reconciliation” following months of turmoil, said co-options being done by provincial structures in the wake of the pre-congress suspensions must first get his blessings.  He was addressing party members in Gwanda and Bulawayo. “Right or wrong, when the party has taken a decision, accept it. “Langa (Andre former Matabeleland South chairperson) here was suspended and whipped, and he accepted it and sat down. However, if you make noise, we will deal with you,” Kasukuwere said. “You can be reduced to size. I cannot understand why old people like (Didymus) Mutasa (former Secretary for Administration) want to fight the party when it has young people like me, Tyson. He (Mutasa) should just sit down and ask for tea. We can pray for him… lay hands on that head that has little hair”. He said Mutasa choose to lose it at the 11th hour. “He chose to get lost when Jesus is about to come…there are those that get lost when Jesus is about to come, when all these years they have been in the right path, the day you get hold of beer, Jesus enters through the gate (sic),” said Kasukuwere. Kasukuwere’s threats come in the aftermath of the embarrassing heckling he endured at the hands of former Mashonaland West Zanu PF chairperson Temba Mliswa in Chinhoyi early this week during another meeting. A number of suspended members from Matabeleland South have been contesting their suspensions, with some arguing that they have not been officially notified of the disciplinary measure and the reasons for such. Kasukuwere gave the example of forgotten former Matabeland South chairperson Lloyd Siyoka who was suspended in the fall-out that ensued after the 2004 Tsholotsho declaration in which a section of the ruling party allegedly then lead by new vice-president Emmerson Mnangagwa was against the elevation of deposed vice-president Joice Mujuru. Siyoka was in yesterday’s meeting. “Let us unite and be disciplined as there is no room to hate each other on tribal grounds,” he said, amid applause. Former Zanu PF national chairperson Simon Khaya who, along with Mutasa, were seen as top Mujuru storm-troopers once again took the chance to lash out at his erstwhile faction comrades and called for members to “defend the party”. Mutasa has, in the last few weeks, called for a “return to constitutionalism and democracy in the party,” characterising the December jamboree as a charade. Kasukuwere, in what seems to be a party healing exercise, did not dissolve the acting executives in the two provinces as he did in Mashonaland East but called on the two leadership structures to work hard and grow the party. “Enough is enough; Bulawayo cannot continue to be led by MDC. It is high time we shake our bodies and get busy with membership drive,” he said. Kasukuwere will wind-up his tour in Matabeleland North today at Lupane.